The Wellesley community gathered yesterday for a third campus "town hall" meeting this academic year. As the College confronts several complicated issues, including the rebalancing of its operating budget and the implementation of the campus renewal plan, it has been keeping lines of communications open. In one long-standing practice, for instance, College Announcements (also sometimes called Official Announcements) come from President Bottomly and senior staff and convey important updates and decisions. These are emailed to everyone in the community and are archived and available in the MyWellesley portal available to those in the Wellesley network. A new channel, a blog called Wellesley Q&A, also lives in the portal and is designed to provide background information to help ensure that all community members have the context they need to approach conversations with a common understanding. Most importantly, it's a channel for asking questions, anonymously if desired, that the senior staff has committed to answering in a timely and regular fashion. An email alert will let the College community know when answers to new questions are posted, and all the Q&As will be archived on the blog. The community also comes together in person regularly to discuss issues in Academic Council, Administrative Council, and in Student Senate. 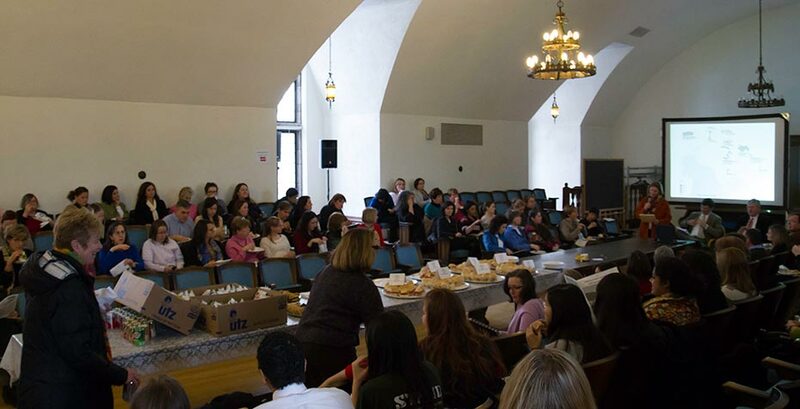 Town Halls such as the one held on February 26 invite students, faculty, and staff to gather as a group to hear directly from senior staff, to ask questions, and to discuss Wellesley's progress. These will continue to be held periodically as long as the community finds them useful, and the College remains open to new methods of communication as yet to be devised!